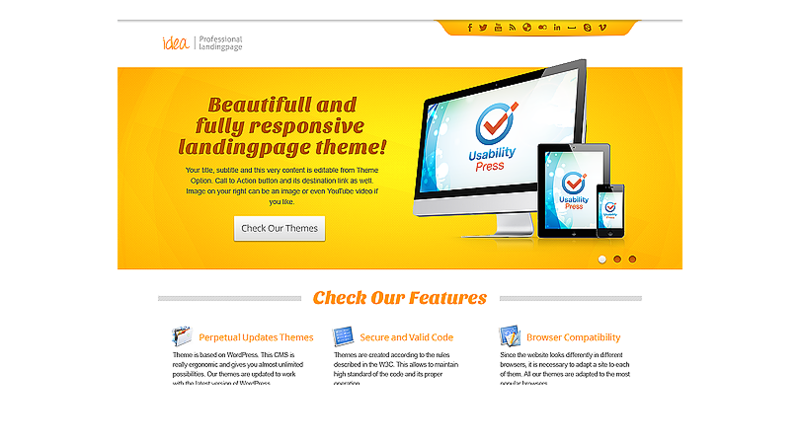 Theme Idea is the perfect offer a landing page – the business cards or product for any company. It has as many as 16 colors available to choose from. 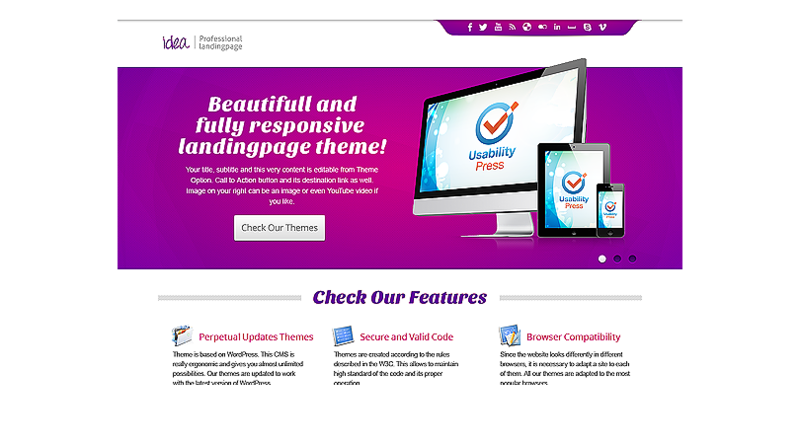 On the great functionality is tailored to the needs of the user.